Welcome to the Sunday Stills Photo Challenge! 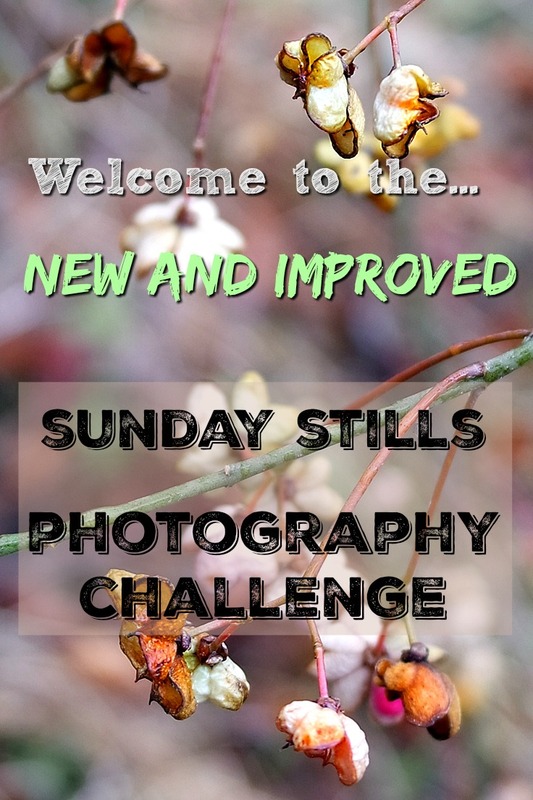 Sunday Stills is a photography challenge with a weekly theme (similar to the now-defunct WPC). Each Sunday I post the weekly theme with images of my own interpretation. Any blogger is welcome who would like to participate and interpret the challenge with their photos, poems, stories, music, etc! Many of you may remember Sunday Stills hosted by Ed. He created this challenge which ran for many years, I’m told. Alas, he took down the blog and the fun photo challenge along with it! What are “Stills”? Still photography is a term used in the movie industry, creating a still shot from film for a variety of purposes. This feature was launched May 6. This photo challenge runs with a weekly theme that begins each Sunday. While there are many wonderful photo challenges out there, I wanted to revive this one because of its simplicity. Each linked post will be shared across social media where possible (Facebook, Mix, Pinterest & Twitter) to boost exposure to your blog! If you share, please use the hashtag #SundayStills. As of December, I am no longer sponsoring the link-up through InLinkz. Thank you to all who participated and I hope you found value in using the tool to discover other bloggers. For future posts, be sure to link to one of my Sunday Stills posts or to the current post so I can continue to share your lovely images! When titling your Sunday Stills post, you do not have to use “Sunday Stills” in the title, but please use the tag Sunday Stills in your post to help other bloggers find it. Please refrain from titling your post with the same title as mine. Our blogs are found on google searches using SEO and having several blog posts with the same title can be confusing. 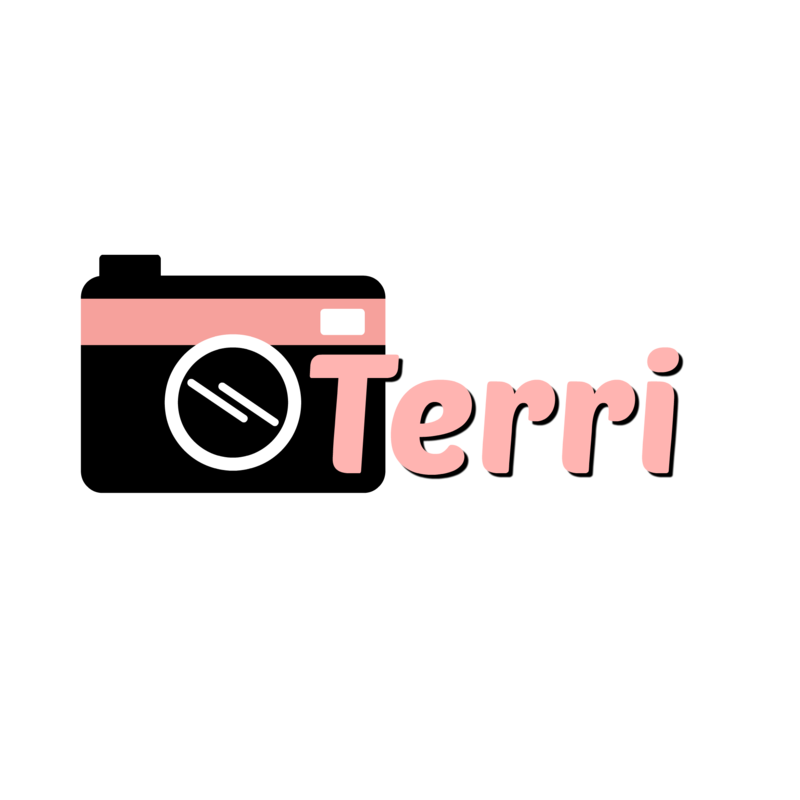 Please stay tuned for my weekly posts and I hope you bring your camera along for the ride!